Music Therapy is the clinical and evidence-based use of music interventions to accomplish individualized goals within a therapeutic relationship. Read more! How does music therapy help autism and special needs? How does music therapy actually help with development of skills? Why music? Read more. 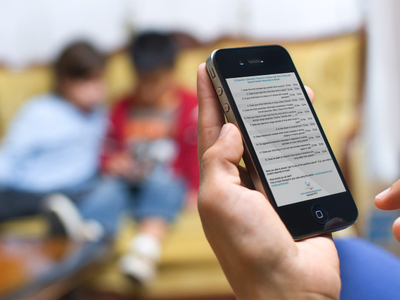 Read the latest in peer-reviewed research strategies supporting music therapy. Read more. How to find a music therapist in your area? Check out this article that will make finding a music therapist in your area a piece of cake. 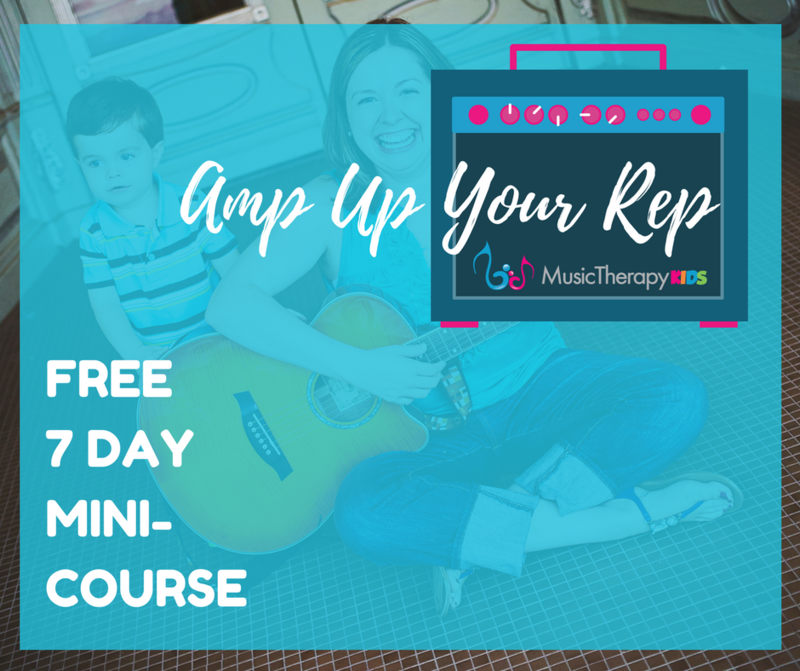 Want to use music with your child? If you are looking for ways to incorporate music into home activities and routines, read this. These strategies will give you the know how when it comes to running an engaging music-based circle time. What is a singable book? How can they help? Read here for the best strategies when using singable books to teach specific concepts. We definitely want to hear from you! Email me directly: mary@musictherapykids.com I would love to chat! Instantly download our list of the top 25 children's stories that are set to music. 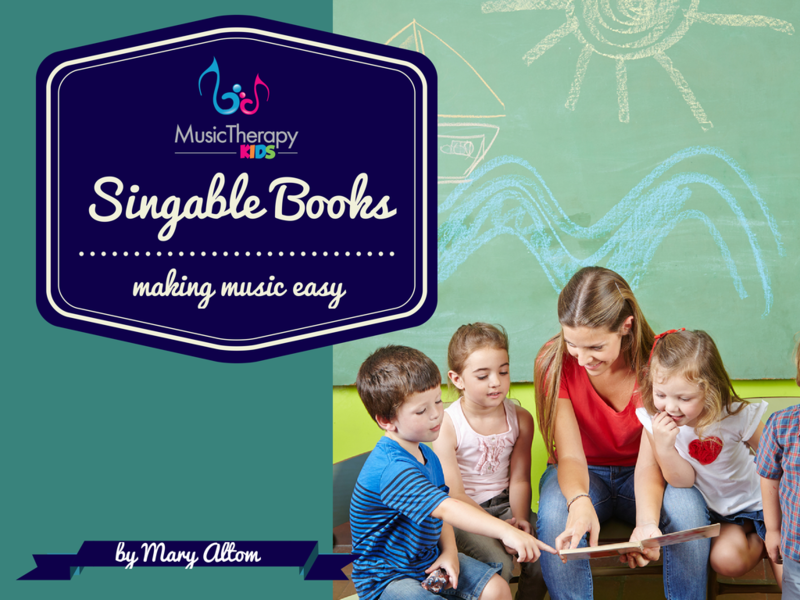 Using singable books is one of the simplest ways to use music in therapy sessions, at school or at home! You're all set. Check your inbox for your download!